Jason O’Neil is the President and COO at CENTURY 21 Scheetz. He is a dually licensed Real Estate Broker with more than ten years’ experience selling properties and helping families achieve their real estate goals. After a successful career managing relationships and promoting business solutions for AT&T, Jason began his real estate career in Tampa, Florida where he earned The Tampa Tribune’s distinction as “Best Realtor” and established his ranking as one of the top producing Realtors in the country. He is a wealth of knowledge on market trends, statistics and marketing strategies. “Today’s successful real estate professional is informed, agile and technologically advanced,” says Jason. 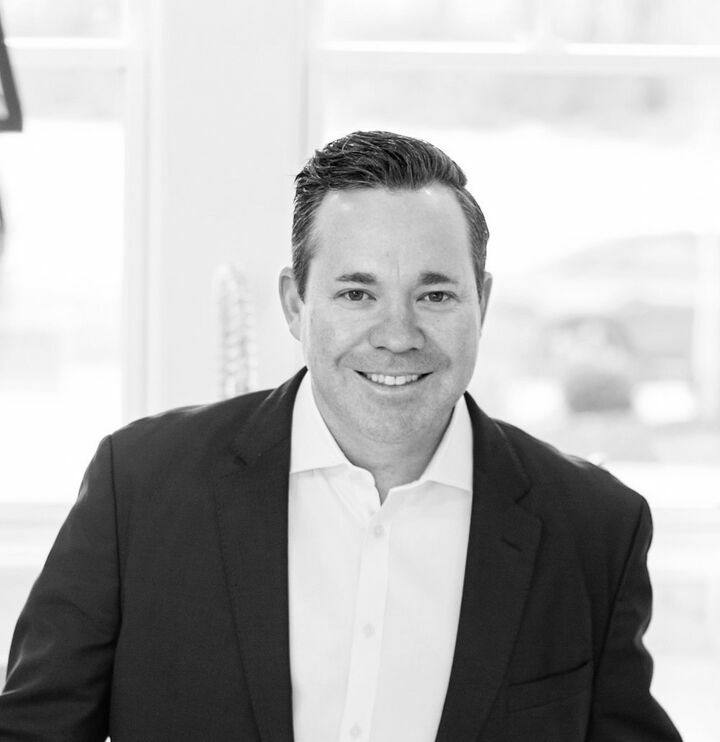 Despite an increase in agents and a decrease in home sales, Jason’s strategies and systems afford he and his clients success in selling and purchasing their homes. Jason earned a bachelor’s degree in entrepreneurship and management from Ball State University, then continued his studies and completed his master’s degree in management and communication. He has successfully combined his academic training in management and applied skills in negotiation to become a successful Real Estate Broker serving families on the Northside of Indianapolis. He is a licensed real estate broker in the states of Florida and Indiana. Jason resides in Carmel with his wife, Courtney, and their two children, Max and Molly.